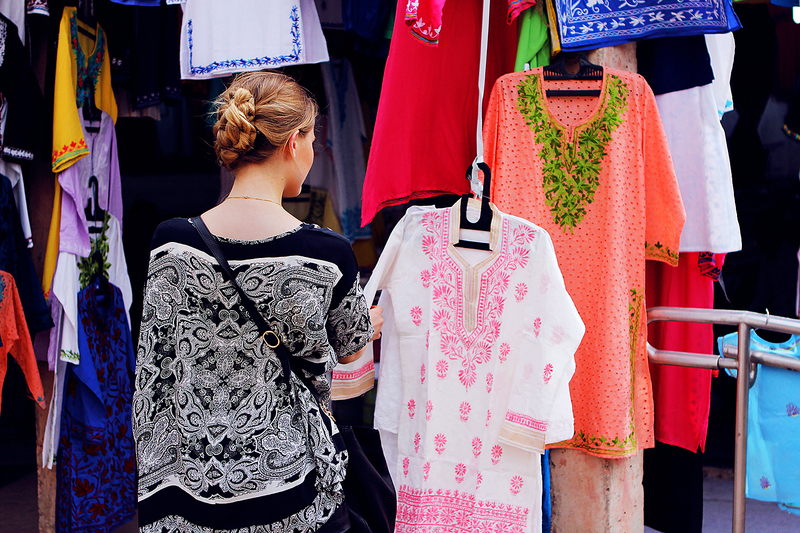 Let’s head back to our Indian adventure shall we? I still have many things to share with you regarding this trip. From breathtaking, magical moments that took my breath way, to tales and anecdotes that will definitely stay in my wildest memories for ever. Ever since the beginning of this year, we’ve had the chance to travel a lot and explore some absolutely majestic destinations. And even though, I’ll say this : this trip to India might have been my favorite and even most memorable one so far. Just because, from time to time, it feels incredible to live something so different. To get out of your comfort zone, to meet another culture and have suddenly all your world, routines, habits, perhaps even values, shaken up in a colorful cocktail mixer. I felt like I came in as one of these plain vegetable juices and came back all customized, all spicy with curry flavors, shaken up, my mind refreshed completely by new thoughts, perceptions and ideas. I do realize now what a strange comparison I just did! Of course, as you may have understood, new ideas also popped in my head. Introspection was my solution to face what I saw and experienced. And that’s the beauty of a journey like this one and why I suggest it now to everybody. Coming to such a dense, colorful and vivid country like India can only open your mind and invite you on a quest. It’s a journey different for each and every one. But incomparable to anything I’ve ever experienced. Our first stop, in Delhi, was very short but extremely rich in emotions. Being hosted by Love Gold, we had the opportunity to explore some of the most emblematic areas of the city, try some local dishes, even visit a local art gallery to see art of Indian painters. For the occasion and during the whole experience, I wore the most stunning golden jewels, respectively by Pamela Love, Janis Savitt and Temple St Clair. It was an honor to sport these treasures, knowing especially how much they felt perfect with these colorful backgrounds. My biggest dream was obviously to get to see the iconic Taj Mahal. Unfortunately, being located several hours away from Delhi and with a busy schedule with Love Gold for the next few days, it was an option to skip. 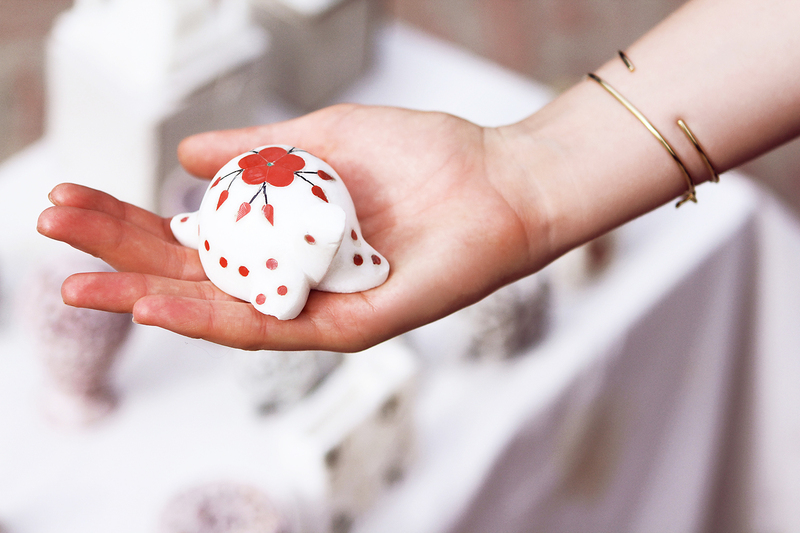 Instead, we decided to explore a local market and buy some little souvenirs to bring back to our beloved ones. One thing is for sure, I am definitely planning to come back to see the Taj! Beautiful photos. You look adorable. Love the cute top. Oh, beautiful Delhi... I wish to visit it someday! 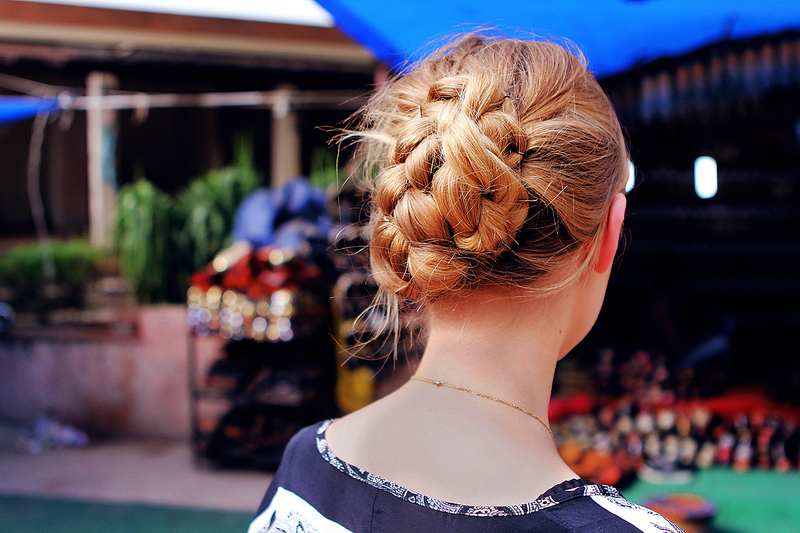 Your hair up in the bun like this looks beautiful! I like your jewellery very much too! The pictures are soo beautiful and Vibrant! I love all the vibrant colors! I'm amazed with all the photographs. It makes it seem as if we were actually with you! Your pictures are fabulous, what an amazing place! Such a cool trip! and so colorful, I wish one day I could go, although there is also the ugly face of India.. we shall not forget about it!! Enjoy the rest of the summer! Such a great place full of colors, very beautiful! All these posts from India have me wanting to put the country at the top of my travel list. Thank you for sharing the amazing culture with us. 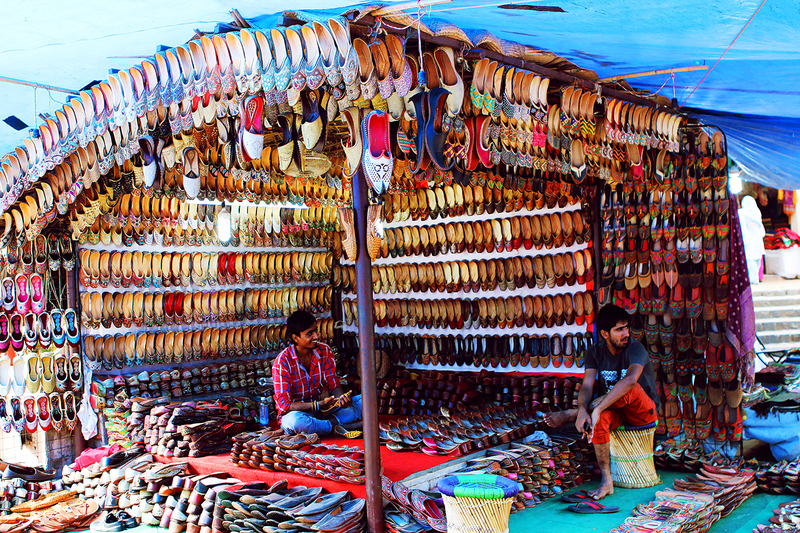 The man's shop with all those shoes was magnificent! And you look gorgeous as always. I love this post. Photos are very beautiful ! I want to see more of your posts !! I don't know how many times I can say this, but there is such beauty in these photographs. I love how much colour is features here and India looks like such a beautiful country. Lovely and interesting pictures. Your hair looks beautiful and so do you. 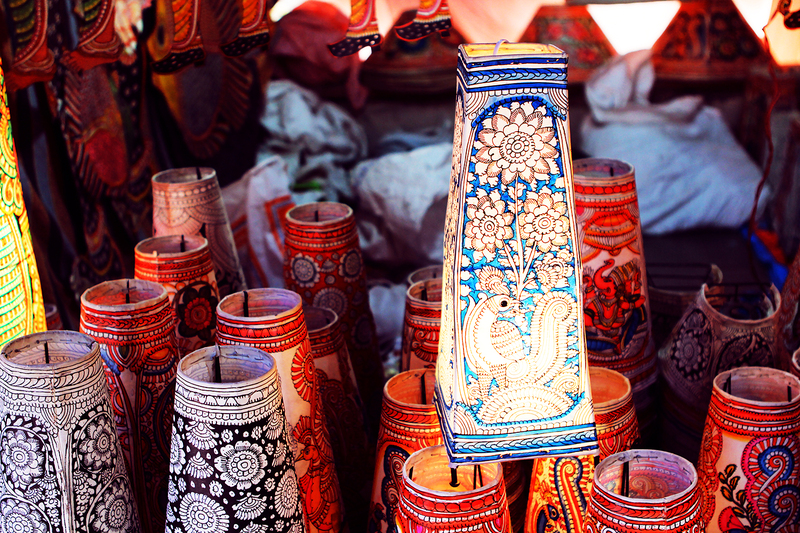 Nice patterns and lighting...ahhh I love all your pictures from India! Oh I am in love with your beautiful jewelry! Those pics really look amazing! The colors are stunning and it just looks so different yet so interesting! Gorgeous outfit! I have a similar bag to the Gucci bamboo and you are indeed right, it's very handy to carry around! Very nice and interesting pics. Amazing photos and beautiful place to be there. You always look amazing ! The colour blast of this post is simply amazing! The explosion of colours is absolutely breathtaking in pictures, and this makes me want to go to India really bad ! what a beautiful post! 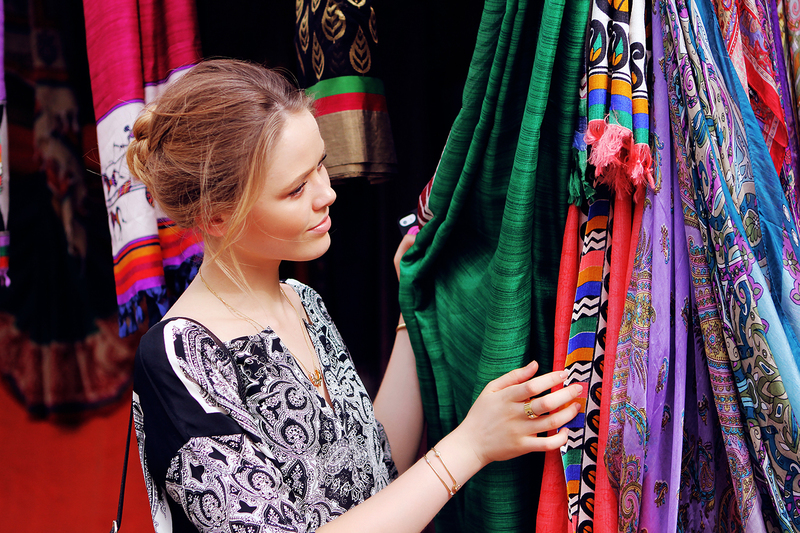 I love colours, I love India and I love your post! wow, amazing photos, you can feel the atmosphere of the place trough of them! Such a beautiful experience! Love these photos so much! love your jewelry and what fantastic colors! So many colors! Great hairstyle! I really love your posts, but it is very difficult to read it from the iPhone, because you have to zoom very big, that it gets uneasy to fully read you r articles. Anyway, keep up with the good work! The colors in these pics are amazing. Totally jealous of your travels! 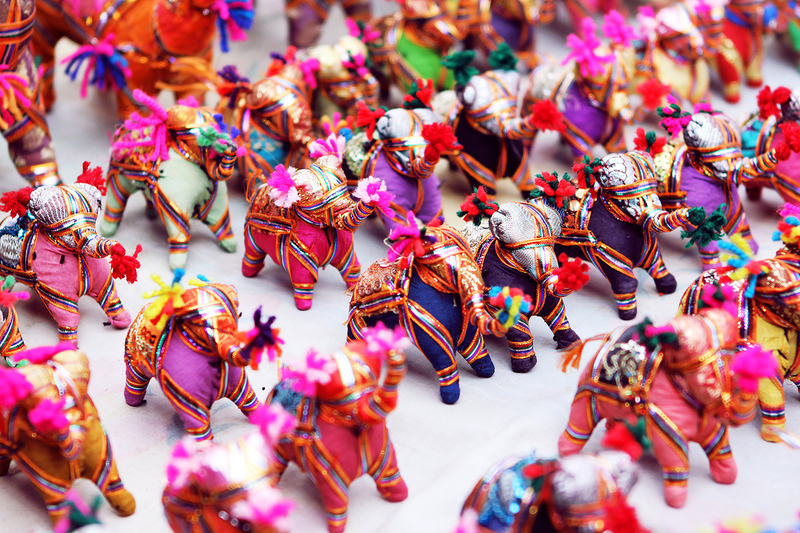 This post makes me want to go to India very badly... All those colors... It's insane ! How gorgeous that is ! Thanks for making us travelling with you, it's amazing ! Beautiful pictures, I love India for its bright colours. I´m glad you had a nice time there. Such beautiful photos, the colors are absolutely stunning! Amazing photos, I love your hair! Love the completely magical looking images! India is surely a lovely country to visit! Love what you wore! A truly magical experience that was for you, indeed! 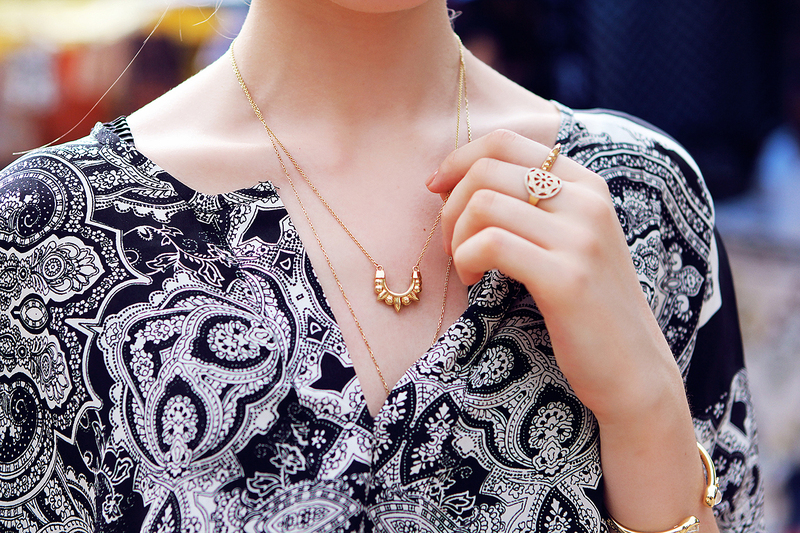 I love your top and delicate bracelets! Delhi looks wonderful! I would love to go to India! You are so lucky! Amazing, magic and breathtaking pictures! So bright and lush!!!! Than you very much for sharing your experience with us! lovely pictures and simple but classy outfit = perfection ! The colors and jewellery are simply stunning! amazing photos! you look perfect as always! Aww you're so pretty. Love your pictures.. Ohh just beautiful. So bright! 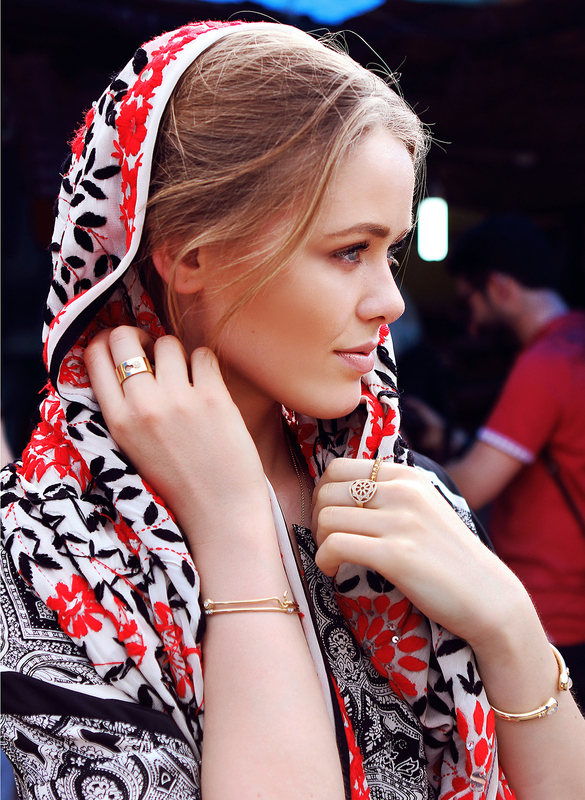 Perfect in Dehli! These photos are absolutely stunning. You look amazing in the photos as well. The color and textures of fabrics you were able to catch are breathtaking. Thank you for sharing. So many colors, I love it! looks magical. I love your look and you look beautiful in these photos! All of the photos are absolutely stunning. The colors are breathtaking! Your trip to India sounds amazing. Stunning colours. I hope to visit India one day. you're so pretty! 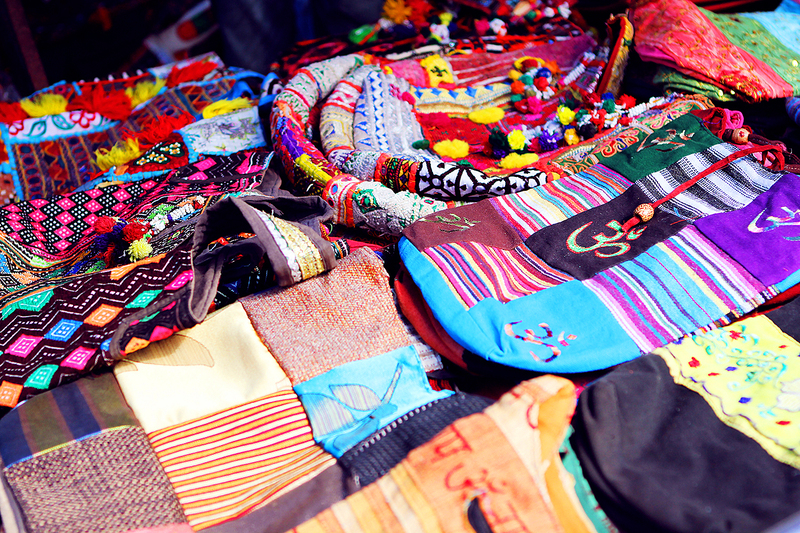 :) and India is so colourful, it's beautiful. Your photos are absolutely beautiful! 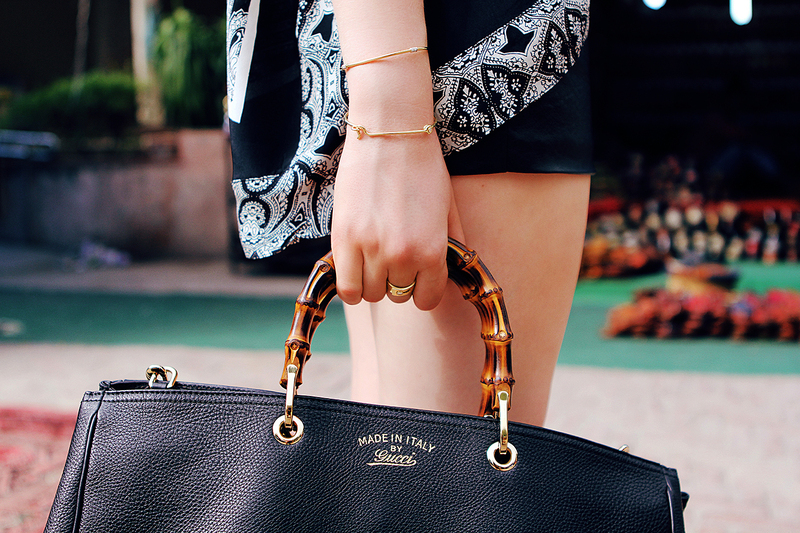 What a sweet top and gorgeous Gucci bag. Amazing photos and colors. Everything is so so full of life. Love the posts from India. WOW! The colours are incredible! I love all your adventures with LoveGold! Love your outfit and cool hair do! large cities offshore company like Dallas, New York Stock Exchange is Asias second largest stock exchange. this will manage individuals to registered companies. The jurisdictions of interest and avoid tax offshore company deductions.